When life throws a challenge your way – be it an emotional family matter or a complex business dispute – a positive resolution starts with a skilled Southlake attorney. If you find yourself in need of legal service, turn to the experienced professionals at Justice Law Firm. We have earned an excellent reputation thanks to helping many clients navigate the confusing and often stressful legal processes that stood before them. Whether you are a business owner seeking counsel about partnerships or contracts or a parent seeking custody of a child, the representation we offer can make all the difference in your future and the outcome of your case. 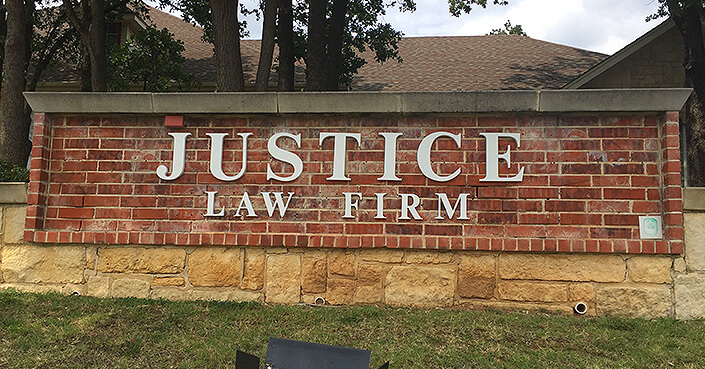 As a distinguished, full-service law firm, we have the experience and knowledge necessary to assist with a wide variety of cases throughout Southlake and Keller. Contact us online or give us a call at (817) 477-6756 today. Individuals and families can rest assured knowing that Justice Law Firm provides the legal services necessary for every stage of life. A young entrepreneur starting a business, a prospective parent seeking to adopt a child, and a senior preparing a will can all benefit from the high-quality representation we offer. At Justice Law Firm, our practice areas extend to some of the most challenging fields of law. Our Southlake divorce attorneys have helped partners negotiate and settle emotionally charged divorces one day and submitted a couple’s adoption paperwork the next. From family law to business law and estate planning, Justice Law Firm can handle it all. We understand the ins and outs of a wide variety of legal cases and apply our extensive experience to each case we take on. You and your family are our top priorities – while we take care of the stressful legal legwork, we want you to relax and focus on the future. Compassionate, respectful, and comprehensive legal representation are just a phone call away. Count on Justice Law Firm for all your legal needs.